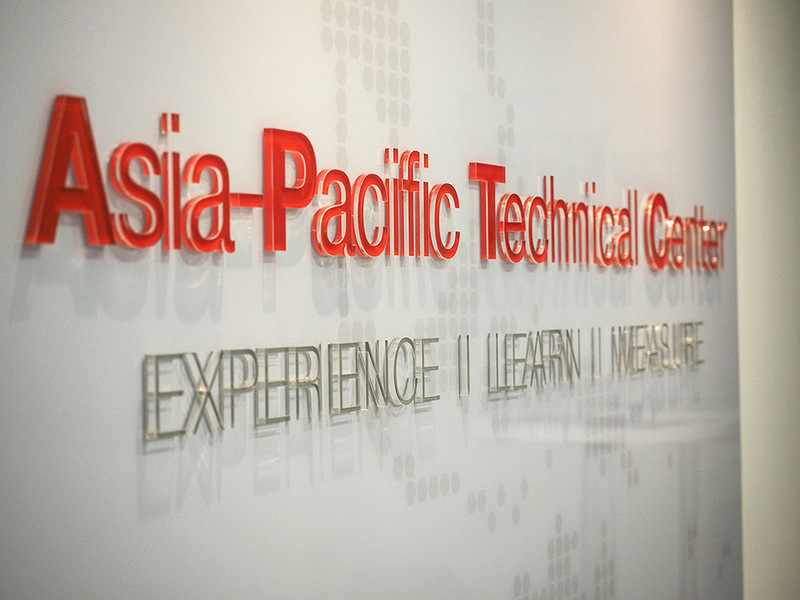 The Asia-Pacific Technical Center is located in Kuala Lumpur and is equipped with state-of-the-art Anton Paar instruments to serve our customers in the Asia-Pacific region. Experience, learn, and measure with our experts in the fields of rheometry, particle characterization, petrochemical analysis, and accelerated sample preparation. Come visit us and make use of the possibility to speak to our application specialists for various industries. With our wide range of demo instruments available, we can offer solutions for increasing productivity and solve measuring challenges for various industries as well as research and academic laboratories. If you are not an Anton Paar user yet, please contact info.aptc[at]anton-paar.com or contact our distribution partner in your area. The training you are looking for is not included? Please leave your suggestion and we will consider it. 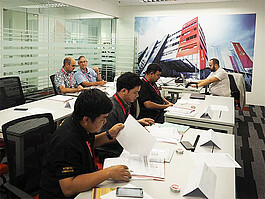 Participants learned about how to use Multiwave 7000 as well as the general principle and limits of this method. 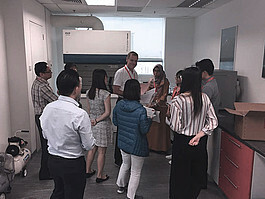 The Rheology Application Training was a two-day seminar and workshop focusing on basic rheology and food applications, which includes food tribology. Attendees from our distribution partners got the opportunity to work on our MCR 302 and were also able test their own samples. 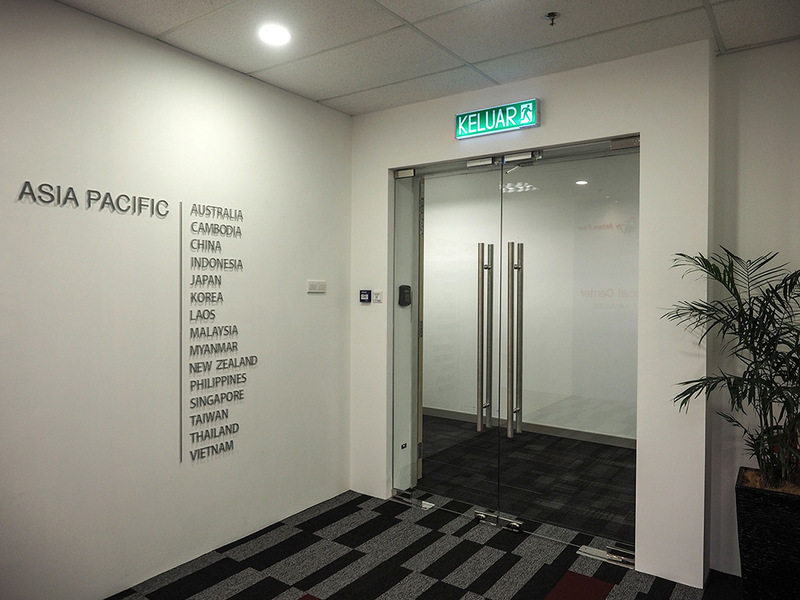 The Asia-Pacific distribution partners were able to improve their knowledge, which also benefits customers in their own country. 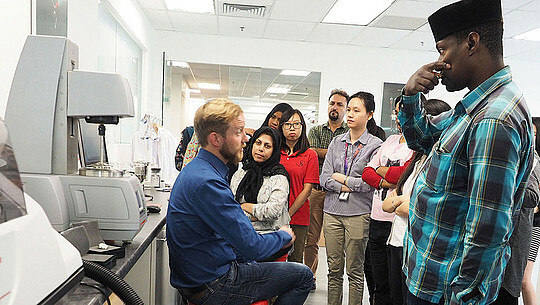 The workshop showcased why rheological characterization is important for food and beverage industries, and also dealt with basic food tribology. 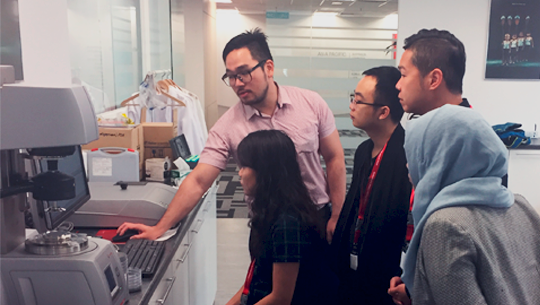 The Anton Paar Asia-Pacific Technical Center organized an LDC Service Qualification Training 1 for our colleagues from Anton Paar Thailand, Anton Paar Australia, and Anton Paar New Zealand. It took place from December 4 to December 8, 2017.